Stoffel Vandoorne is helping McLaren as they try to put the disappointments of last weekend behind them. Vandoorne who was driving for the team in Bahrain on the second day of testing clocked 81 laps. 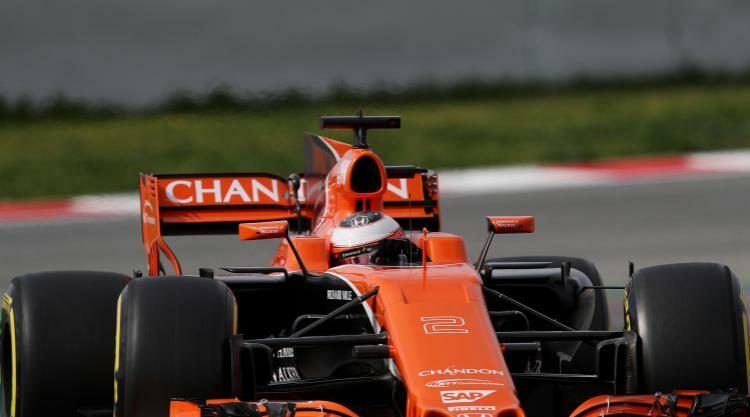 Vandoorne who was supposed to be starting the race on Sunday last weekend at the Sakhir circuit was plagued by technical problems with the team’s Honda engines. Fernando Alonso, his fellow McLaren team mate was forced to pull out of the event shortly before it came to an end. Alonso could not hide his disappointment at the lack of pace from his Honda engine throughout Sunday’s race before his retirement. He is expected to head out for the Indianapolis 500 and is to be replaced by Jenson Button next month in Monaco. When a racing company seems to be winning most of the titles there is little doubt that most drivers want to be part of the winning bandwagon. However, latest news showcases the fact that Fernando Alonso is not leaving McLaren though he also has an offer to join Mercedes. The news confirms that Fernando will not leave the team in the middle of a season. This is as per comments made by Martin Brundle. The comment goes to show that Fernando is definitely joining up with Mercedes in the coming year.